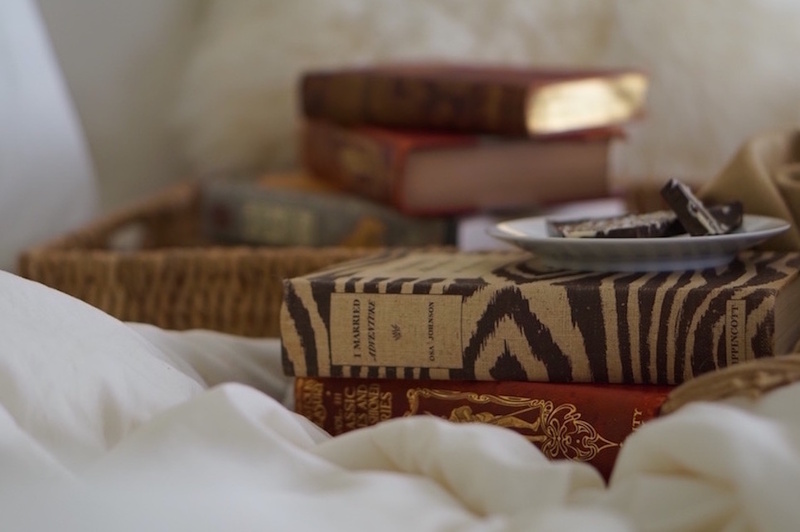 Books, bed, and chocolate: ringing in the New Year Icelandic-style. In the Icelandic culture of literacy, the traditional holiday gift is a book. Jolabokaflod, or Christmas Book Flood, is the yearly tradition of sharing beloved books and spending the evening curled up with a great read and, of course, chocolate. You had us at hello, Iceland. Read more about the tradition and Iceland’s love of literature here.